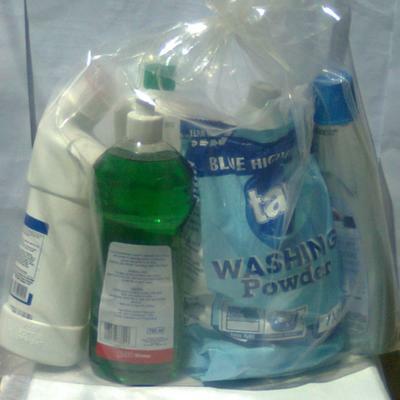 Become a Mr.Clean Dealer and get paid every day selling our Mr.Clean Hygiene Hampers. 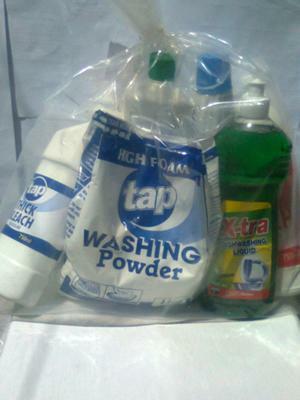 The hamper consists of several household hygiene products which are NEEDED AND USED EVERYDAY! The retail price of R100-00 per hamper is very, very affordable and beats any competition hands down. Stock price is R85.00-R75.00 per hamper. Min order of 15 hampers applicable. Cash only! Send us a mail with "Interested" in the subject line at mrclean@vodamail.co.za and we will send you the price-list and further details.